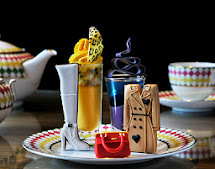 To celebrate the launch of Plum Blossom, the new Jo Malone limited edition fragrance, Harvey Nichols (Manchester) second Floor Restaurant will serve an Afternoon Tea inspired by the scent. Each guest who enjoys the Afternoon Tea will be invited to receive a complimentary hand and arm massage at the Jo Malone Boutique throughout the month. 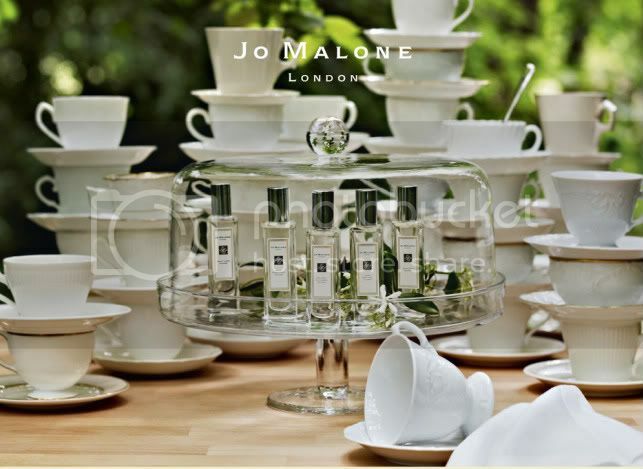 Jo Malone will also be hosting special discovery sessions on Thursdays and Sundays at 2pm throughout May. Rejoicing in one of nature’s most dramatic yet delicate displays, the cerise splashes of plum blossom herald the promise of warmer days and is a fresh, sweet and fruity-floral scent. call or drop in to the Jo Malone Boutique, Harvey Nichols Manchester, to book your appointment. The Afternoon Tea and Champagne Afternoon Tea are priced at £14.50 and £22.50 per person respectively. The afternoon tea and champagne afternoon tea are priced at, £14.50 and £22.50 per person.